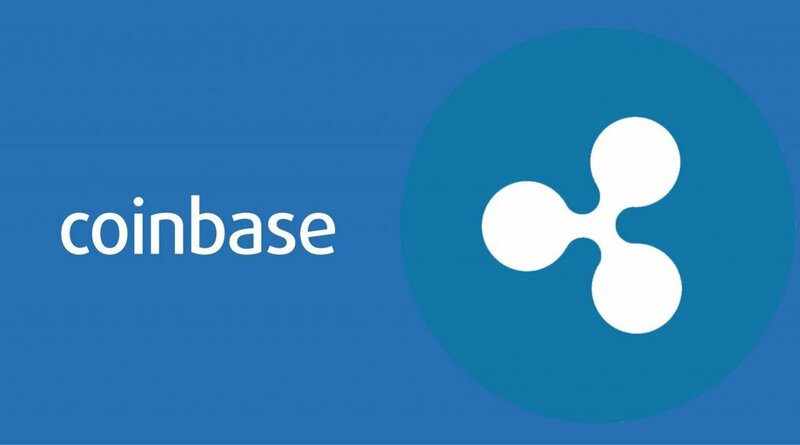 HomeCoinbaseCoinbase not adding Ripple [XRP] yet: Does institutional money think the coin is a security? Coinbase not adding Ripple [XRP] yet: Does institutional money think the coin is a security? The news left related communities happy as the coins in question immediately skyrocketed into the green, similarly to how Ethereum Classic [ETC] price reacted a couple of months ago when it had its own Coinbase confirmation. Granted it’s not certain which exact coin (or coins) from this list will end up being added to the platform but the market will take any hopium it can get at this moment. However, one particular community was left annoyed and disheartened by this latest development. XRP, Ripple (aka “the company which uses XRP in its product”) and their community haven’t accepted these news as positive, to say the least. Long before BCH (now a Coinbase oldtimer) was confirmed as a part of the exchange platform’s portfolio, Ripple has insisted (to not use a harsher word like complained) that their coin should definitely become a part of the exchanges illustrious line-up. Still, Coinbase has so far refused to cave in and grant the Ripple community their wishes, and one wonders if there is a significant reason behind this. After all, XRP remains the 3rd most valuable cryptocurrency in the world and has a willing user base that would definitely boost Coinbase’s traffic and earnings. So what seems to be the problem? Well, there is that little issue of XRP still not knowing for sure if it is a security or not. We recently wrote about Ripple’s latest attempts to fight the security-related FUD, as the company and the community have been pulling every trick in their hat to make the worries go away. Their efforts have apparently not been convincing enough for Coinbase, as the exchange still hasn’t added or even considered XRP for its portfolio. XRP is currently facing a lot of uncertainty regarding this issue, with several class action lawsuits claiming how the company fooled its investors by selling unlicensed securities. Bitcoin Surges 18% in 3 Days as it Nears $3,800: What’s Next For Market?